Tim gave a keynote at Xerocon, the annual community gathering of accounting software firm Xero, in Austin. 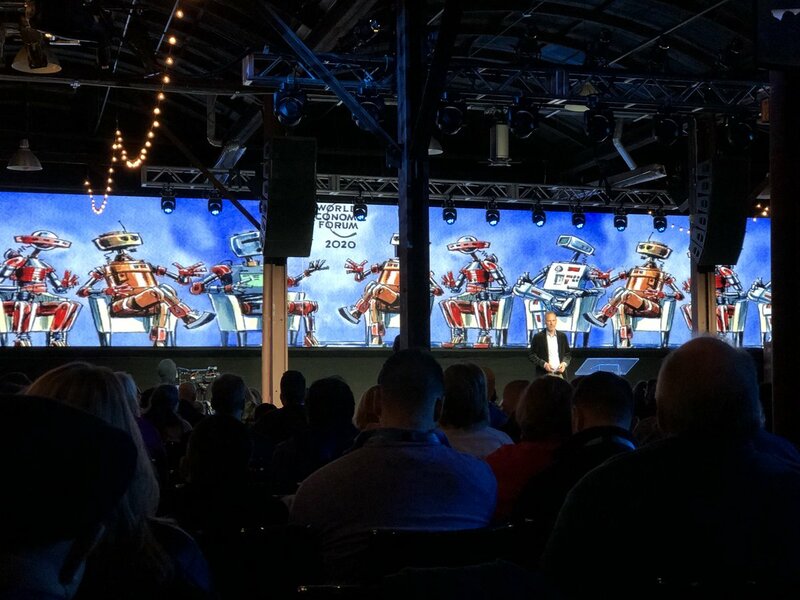 Tim completed his 2017 tour with Xero, the innovative global provider of cloud-based accounting software, with a keynote at the company’s Xerocon conference in Austin. 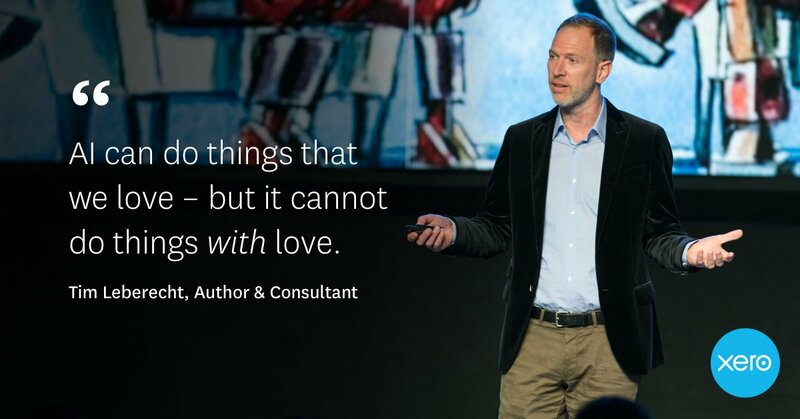 Tim had already spoken at Xerocon in Australia and London earlier this year. Xero prides itself with having moved “from app to platform to community” and aspires to create “beautiful” accounting solutions for its customers and partners. 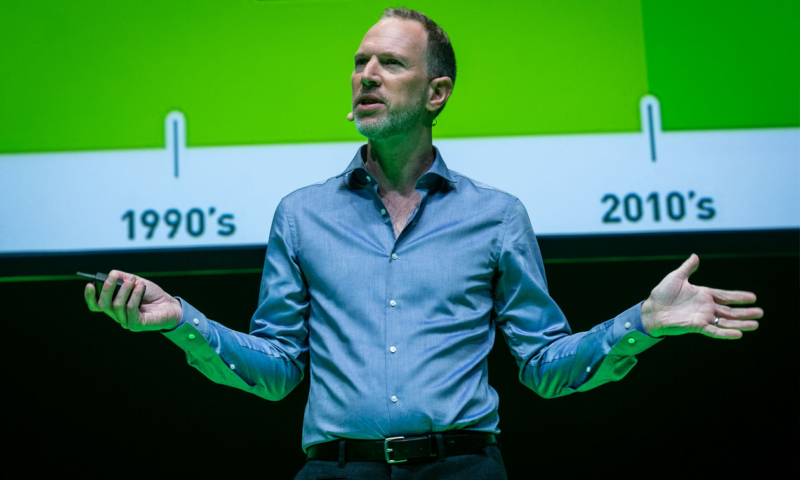 In his 45-minute keynote, Tim presented “the four principles of beautiful businesses: do the unnecessary – create intimacy – embrace the other – suffer (a little)”. Read a recap of Tim’s talk on the Xero blog.